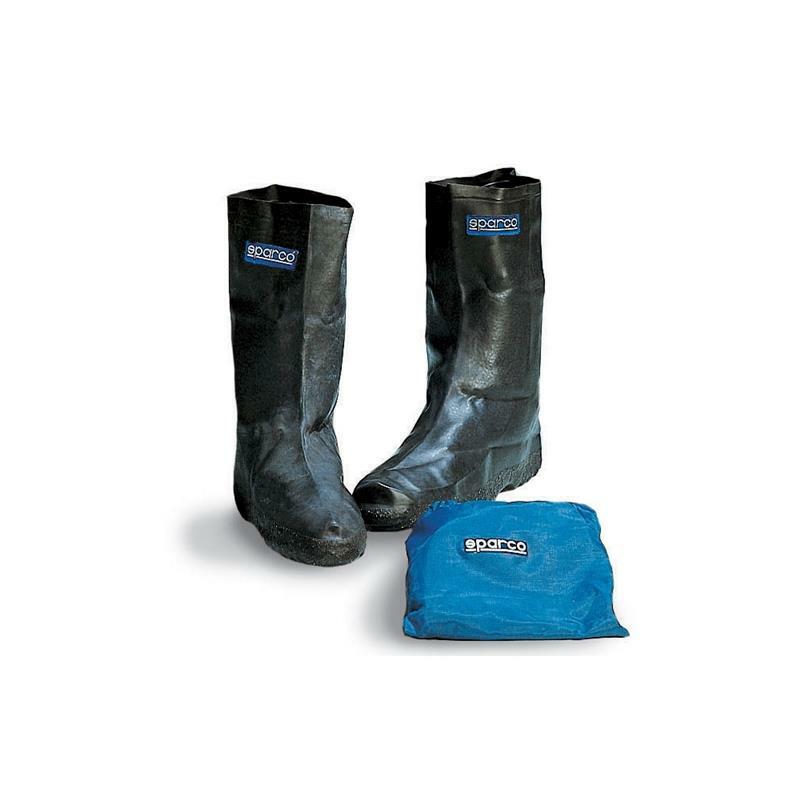 Sparco Racewear - Karting Shoes - Rain Boot UNIVERSAL - Dezod Motorsports Inc - Home of the automotive performance enthusiast since 2002. Don’t let the bad weather get you down! The Sparco Karting Rain Boot is constructed of natural rubber, this overboot is oil and fuel resistant with a non-slip sole. Includes storage bag.